Located on the white sandy shores of Lake Erie and along the Niagara River, Fort Erie is a community of communities that boasts a rich heritage and small town charm with a unique blend of rural and urban living. 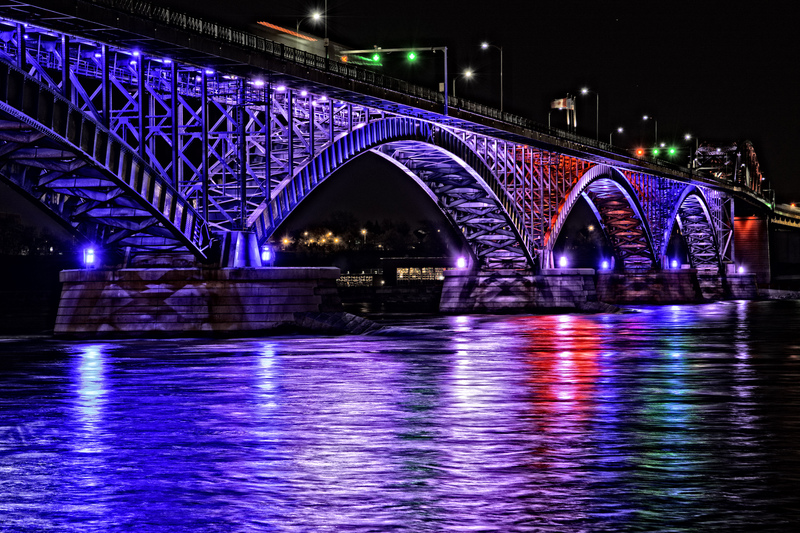 Buffalo, New York is a convenient 5 minute drive across the Peace Bridge and provides Fort Erie residents with easy access to an international airport, ski and golf resorts, art galleries, and big league sports. Fort Erie is home to major national companies including Airbus Helicopters Canada, Rich’s Canada, and Fleet Canada Inc., to name a few. Crystal Beach has been long hailed as one of Fort Erie’s most popular tourist destinations. 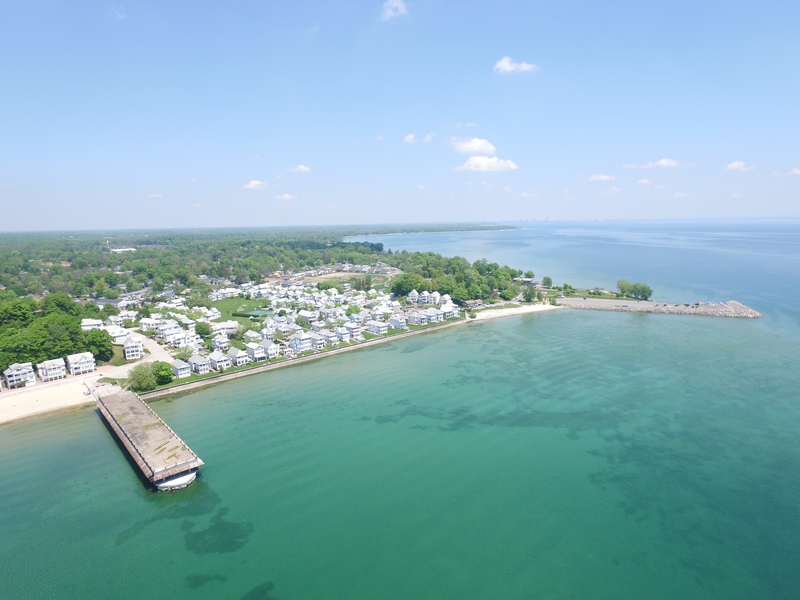 For over 130 years, residents and tourists alike have flocked to Crystal Beach to enjoy the crystal-clear, warm waters of Lake Erie. More family-friendly fun can be found at Safari Niagara, one of Ontario’s top zoos with 1000 native and exotic mammals, reptiles, and birds. The Fort Erie Race Track features live thoroughbred horse racing, weekly farmers’ markets and food trucks, free tiki bar concerts, and even annual events like wiener dog and basset hound racing! For your history fix check out Old Fort Erie, the site of Canada’s bloodiest battlefield to experience the war of 1812. The Douglas Memorial Hospital is part of the Niagara Health System. The site has a 24/7 Urgent Care Centre, Complex Continuing Care beds, and 6 beds located in a brand new Palliative Care Unit. The site also has multiple Ambulatory Care clinics, and imaging and x-ray services.